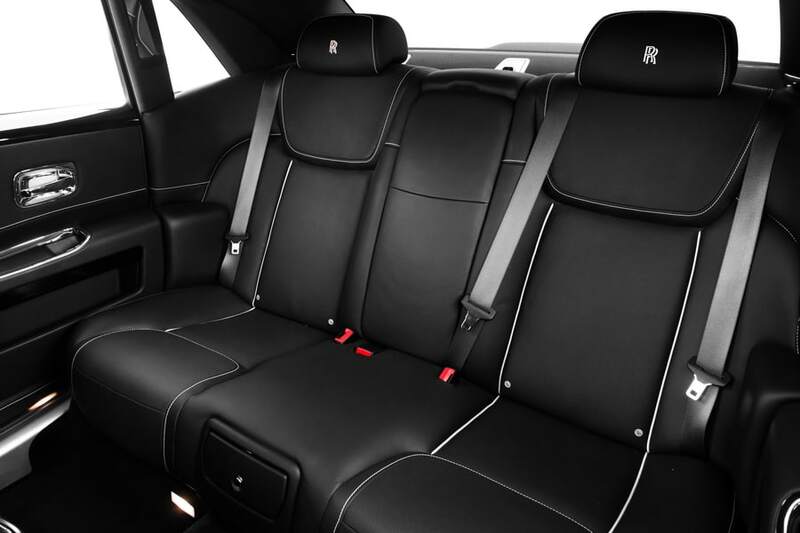 If you want a car that combines a touch of class with raw performance, you might not think you have many options. The good news, though, is that you do. 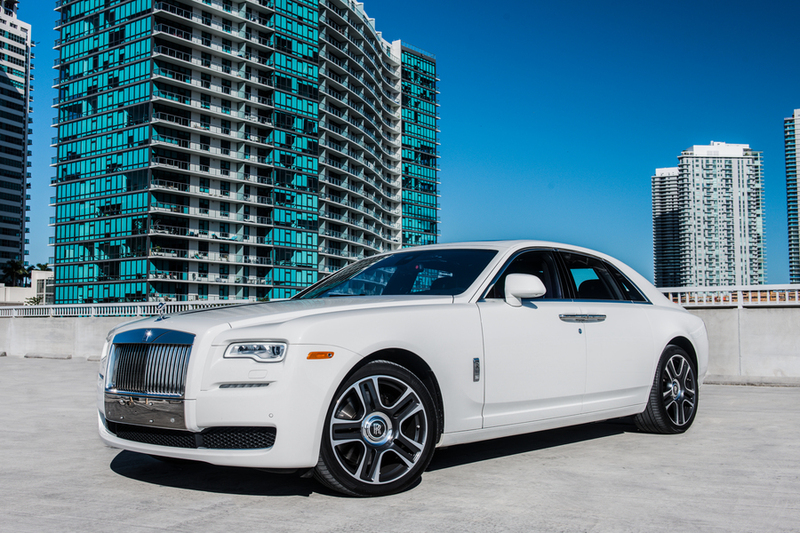 The Rolls Royce Ghost takes the performance of a sports car and adds it to the comfort and style of a luxury car. 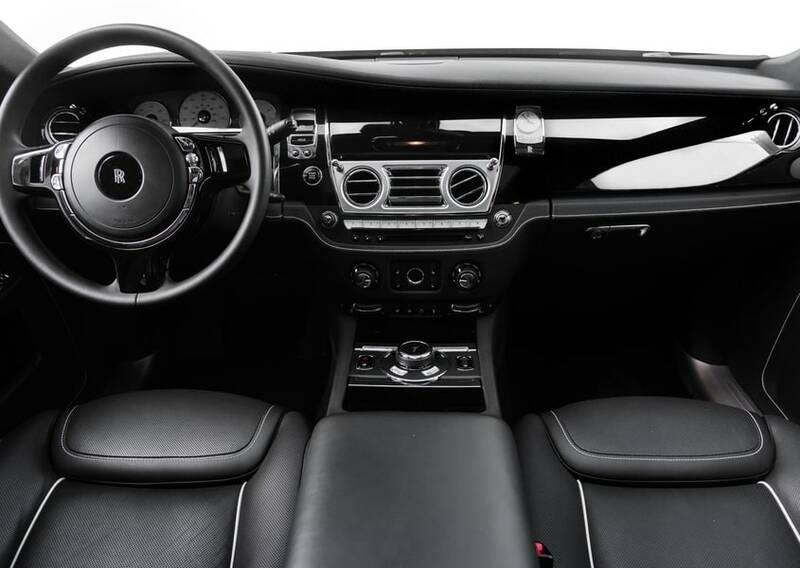 Getting behind the wheel of this vehicle will put a smile on your face. You will know you made the right call when you turn the key and listen to the engine hum. 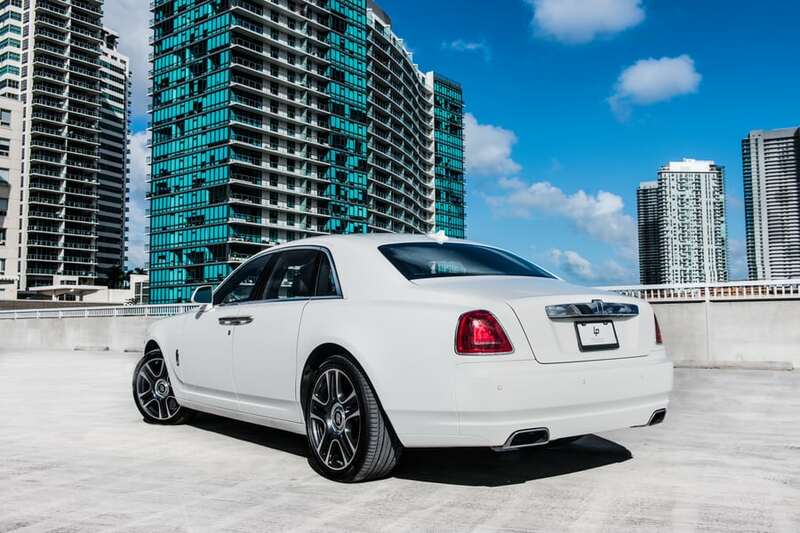 If you are still deciding what car you should try in Miami, let’s explore the top reasons you should consider the Rolls Royce rental. 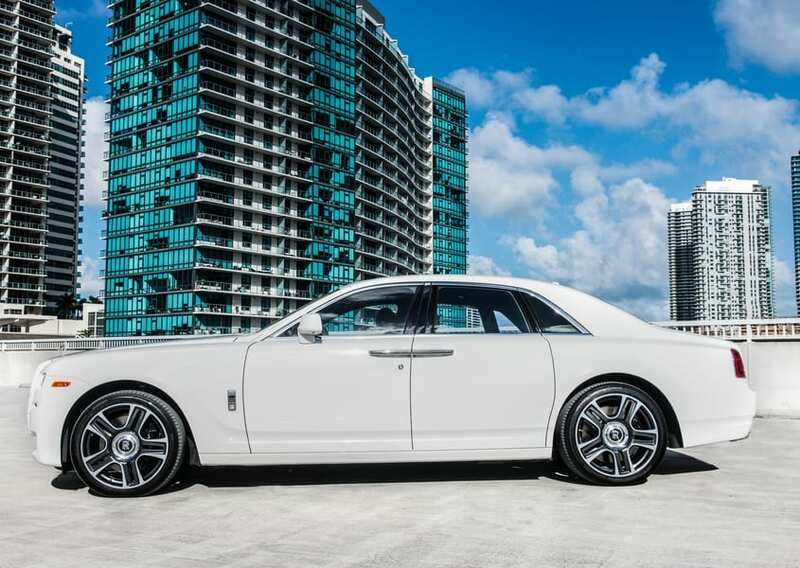 With a 563-horsepower engine, this sedan reaches a top speed of 155 MPH. You can go from zero to 60 in under five seconds, and your heart rate will increase with the speed of this luxury vehicle. 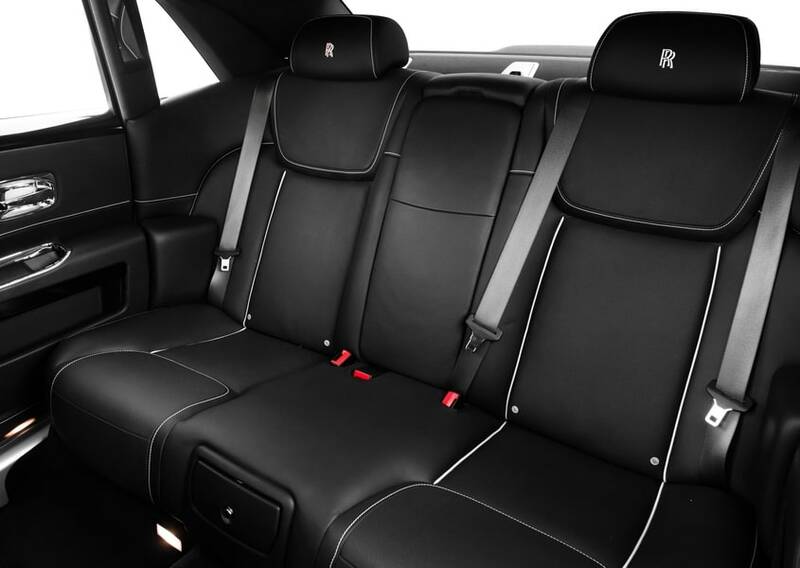 The Rolls Royce Ghost has room for you and up to four passengers, making it a smart choice when you want to show your friends a good time. 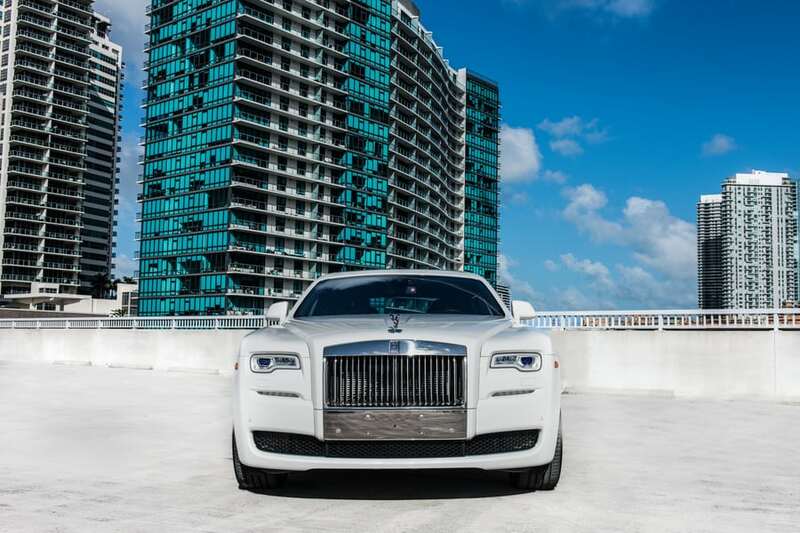 Buying this car new would set you back $354,000, making it off limits to all but the wealthiest people. 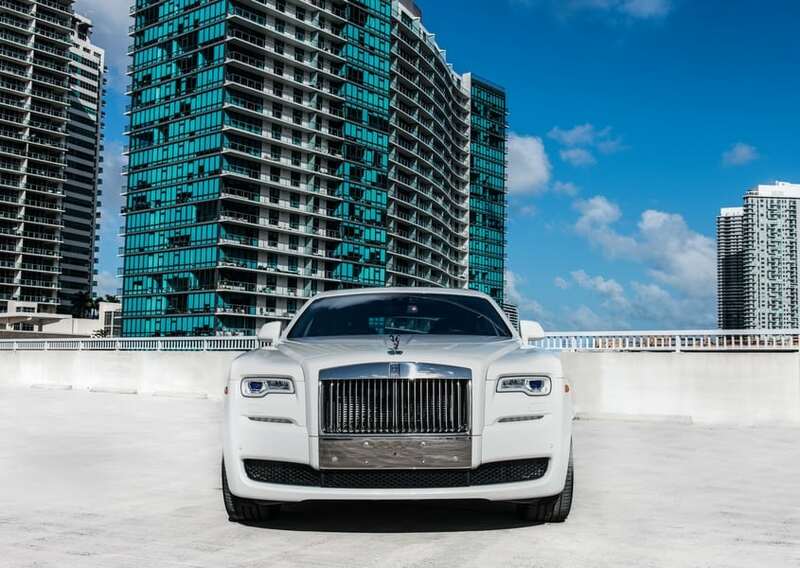 Luckily, you don’t have to be a millionaire to experience everything the Ghost has to offer. 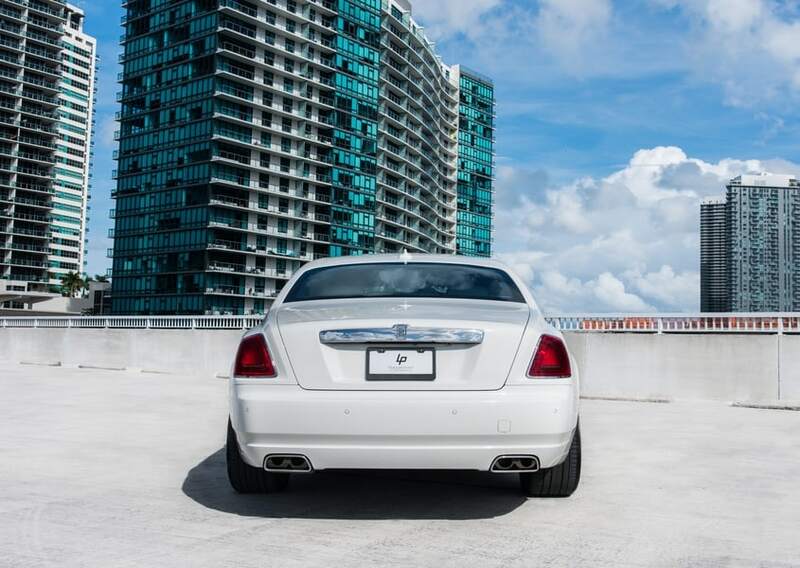 You now have the chance to get behind the wheel of your dream car. 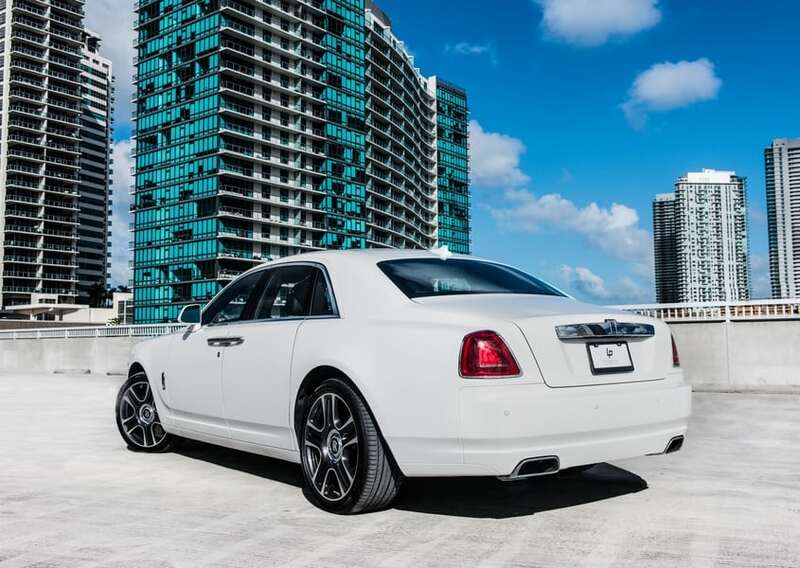 No matter if you need to entertain a client or would like to go for a joy ride, a Rolls Royce Ghost Rental Miami is the answer you have been looking for. 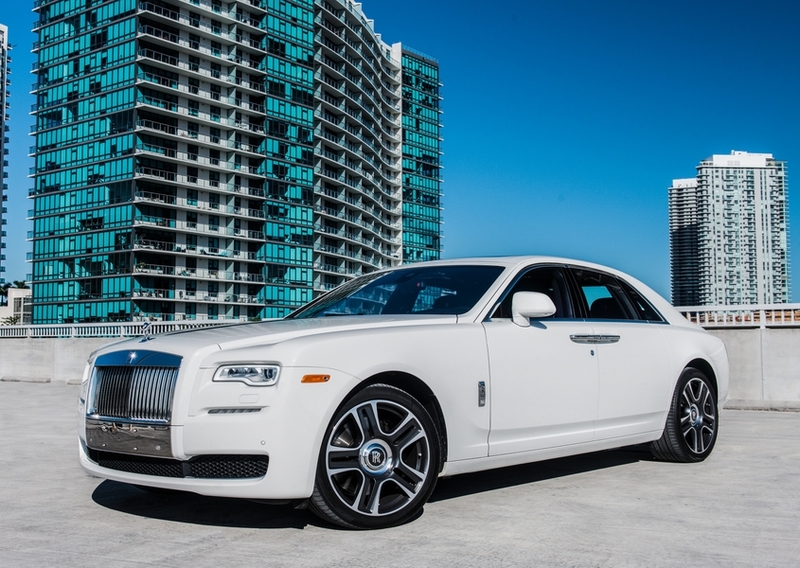 Getting behind the wheel only sets you back $900 per day. When you consider this car is something everyone should try at least once, it’s a small price to pay. 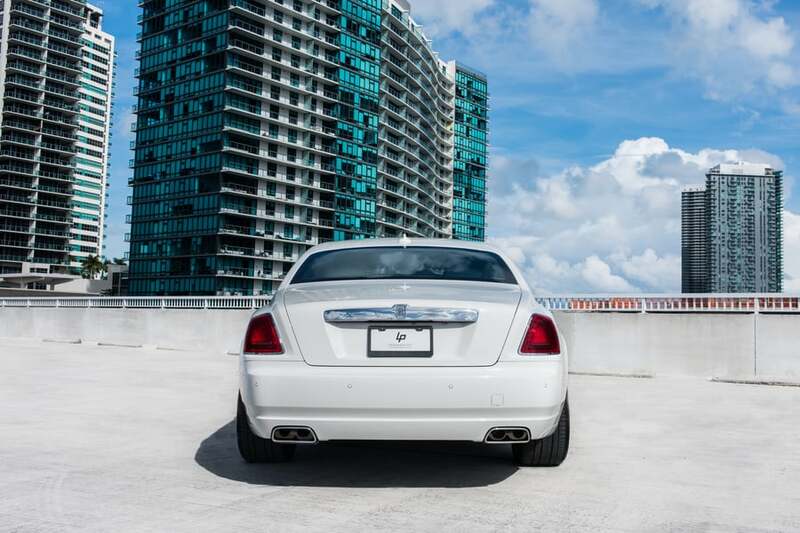 The team at Paramount Luxury Rentals is standing by to answer your questions. We will have your back and point you in the right direction. 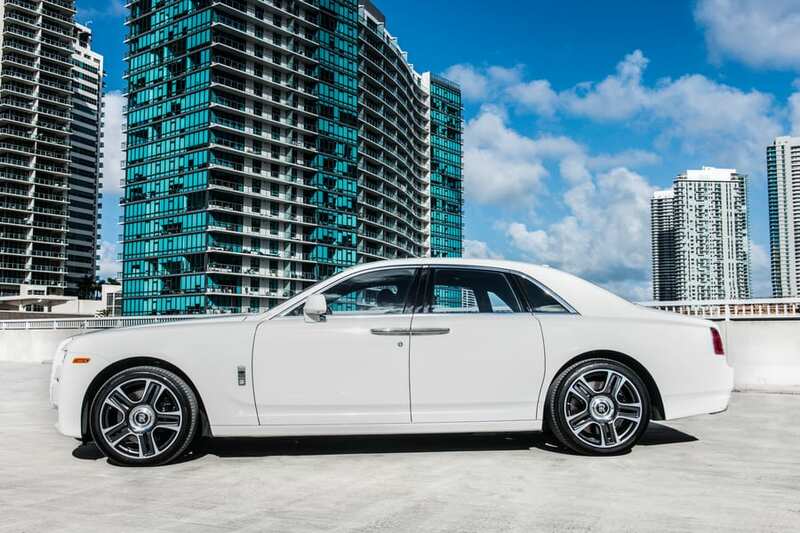 If you are ready to reserve the Ghost before it’s too late, call us at 786-441-7392.